These days, a lot of people are striving to become financially independent; something that is often achieved by growing your money in business. If you’re still unsure of what business to open or where to invest your money, then you might consider doing so in a farm. 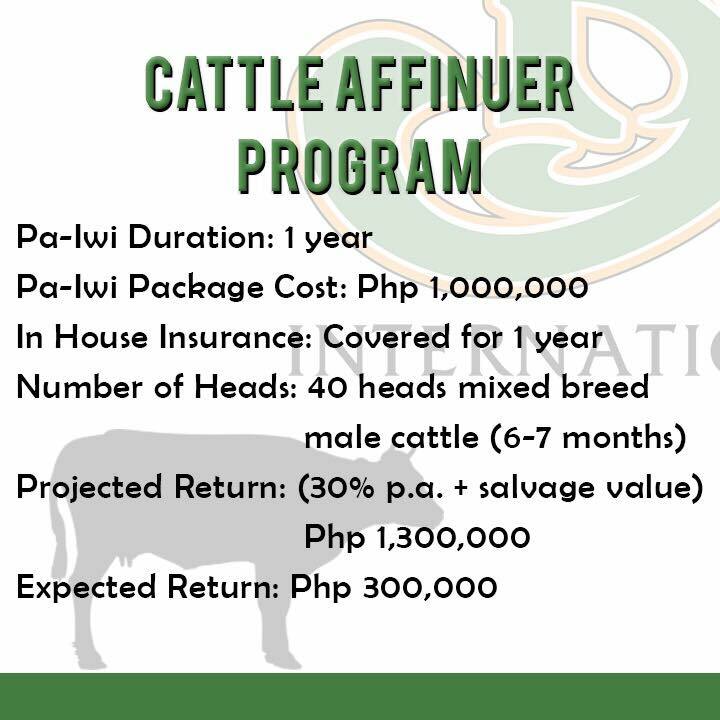 One option is FarmOn where you can invest in as little as Php1,500; return on investment (ROI) if usually somewhere from 10 to 20% after at least 4 months, depending on the crop or livestock you were able to get during the registration period. But if you have a higher capital to invest, you can also try DV Boer where ROIs are guaranteed at a specific rate for a fixed time frame. 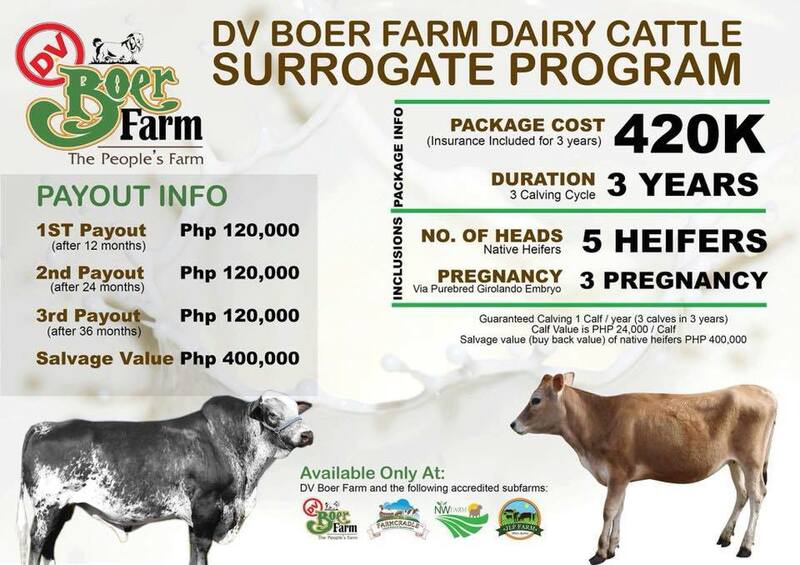 With its main farm set in Balibago in Lian, Batangas, DV Boer began its operations in October 2014. 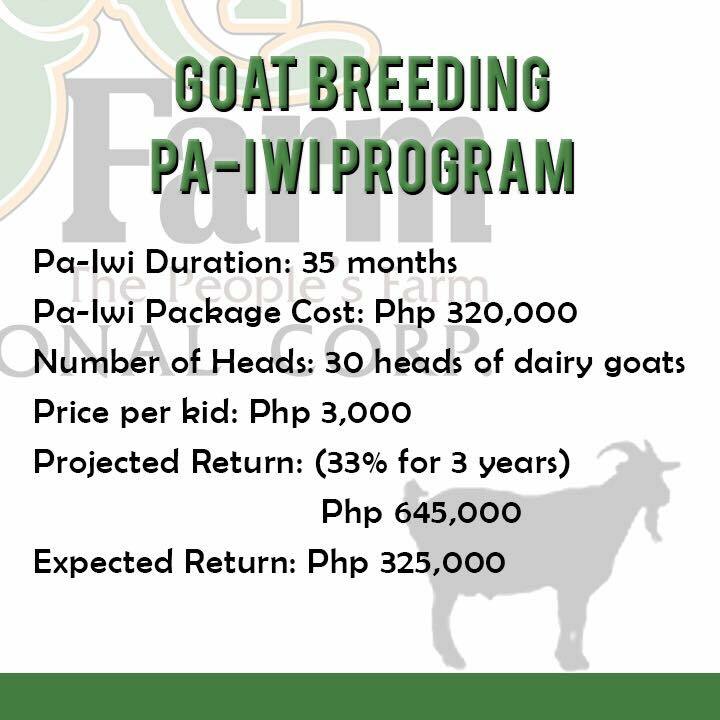 The farm, set on 11 hectares of land, is a breeding haven for goats imported from Australia. 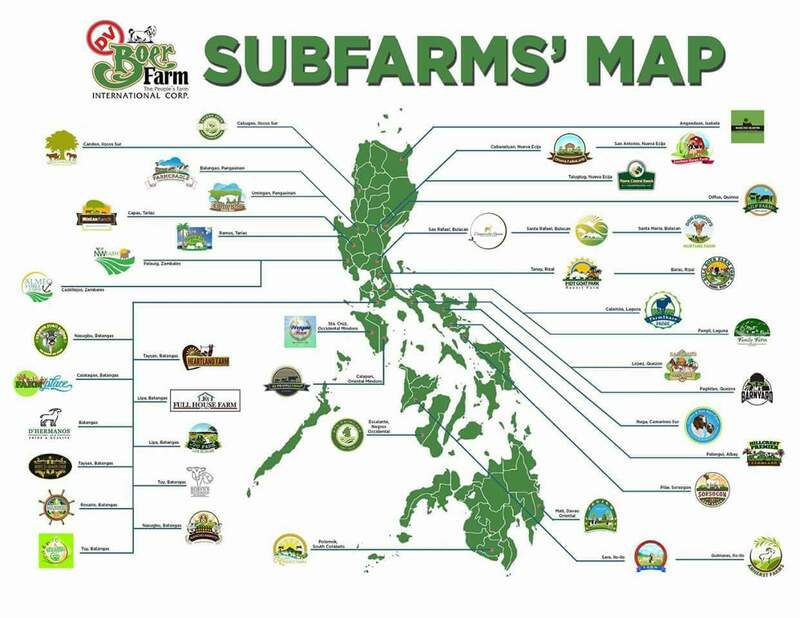 The successful business venture led to several sub-farms across the Philippines. What makes DV Boer different from other farms is that it is open to ‘crowdfunding’, similar to FarmOn. 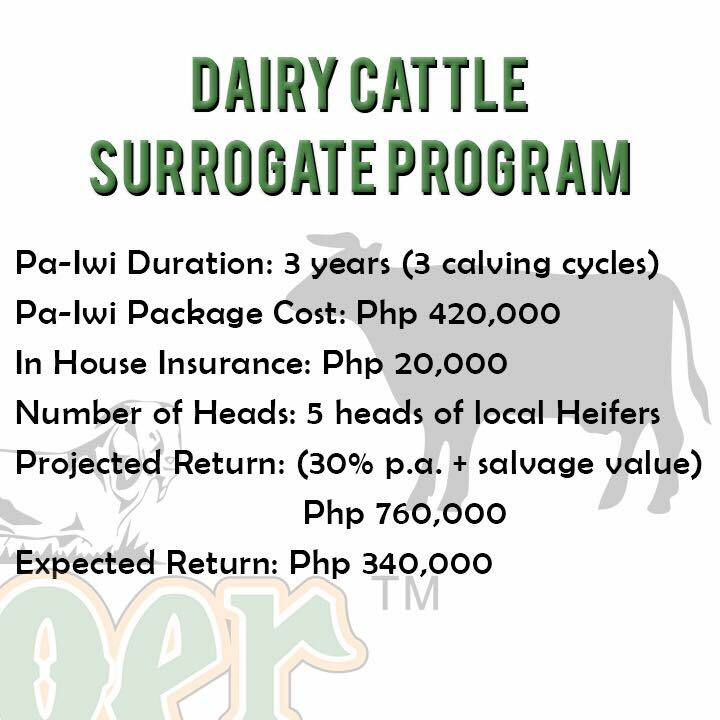 Investors at DV Boer pick a farm to invest in and the package they want to avail of, subject to availability. Despite the high capital requirement required, wait lists at DV Boer and its subfarms are often long. Investors often have to wait a number of months to get a slot. How to Invest in DV Boer? Step 1. Because the farms are not always open for investment, it is best that you register at Pa-Iwi Online to receive email updates. Step 2. 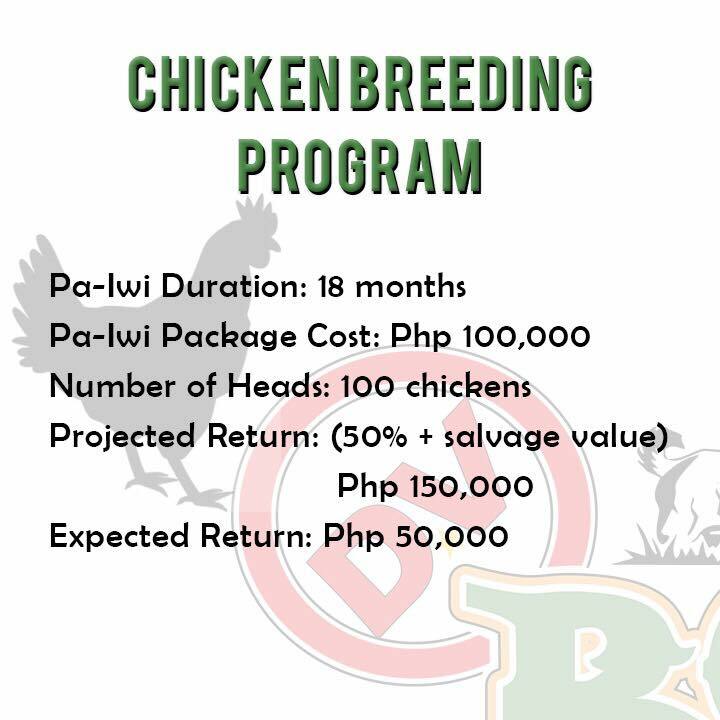 You can invest at the main farm or sub-farms, with these Pa-Iwi Packages. Step 3. On Pa-iwi Online, click on ‘Request Pa-iwi’ from the menu on the left. You will be redirected to a page where you can choose the package you want to avail as well as the quantity you wish to avail. Step 4. 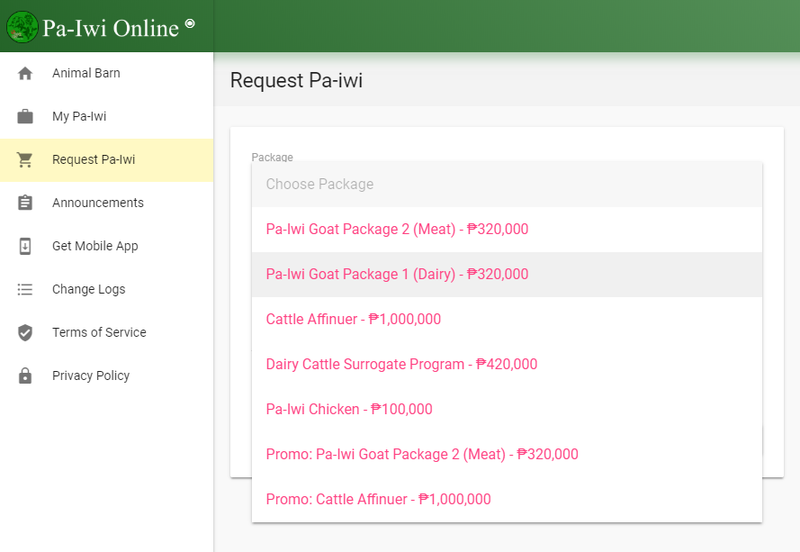 Wait for email update from the admin for the availability of farms to cater to your request. Step 5. You will receive instructions as to how you can pay for the investment as well as how you can receive the notarized contract. Step 6. Sit back and relax. You don’t have to do anything but wait until the scheduled payout, depending on the package you availed. DV Boer sends profits to investors every year.